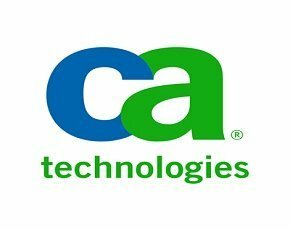 CA Technologies has confirmed to Computer Weekly it is working with Royal Bank of Scotland (RBS) to solve its current technical issues, which have left customers unable to access their funds since Thursday. The software supplier has been blamed for the five-day outage hitting RBS. Reports suggest a faulty software patch update to the CA7 batch process scheduler used by the RBS banking group to update customer account balances. Up to 12 million people have been unable to access funds deposited in their accounts from Thursday onwards or use online banking systems. A source close to the situation told Computer Weekly on Friday he suspected the fault was down to a software upgrade, but was surprised any changes had been made to the system on a weekday. We contacted RBS to confirm whether CA was responsible, but the banking group declined to comment. “We know the IT situation is fixed and now it is a case of working on the backlog,” an RBS spokeswoman told Computer Weekly. RBS said yesterday it hoped all its systems would be up and running again by this morning (Monday 25 June 2012), but at the time of publication the bank was still working through updating all its customer’s accounts.